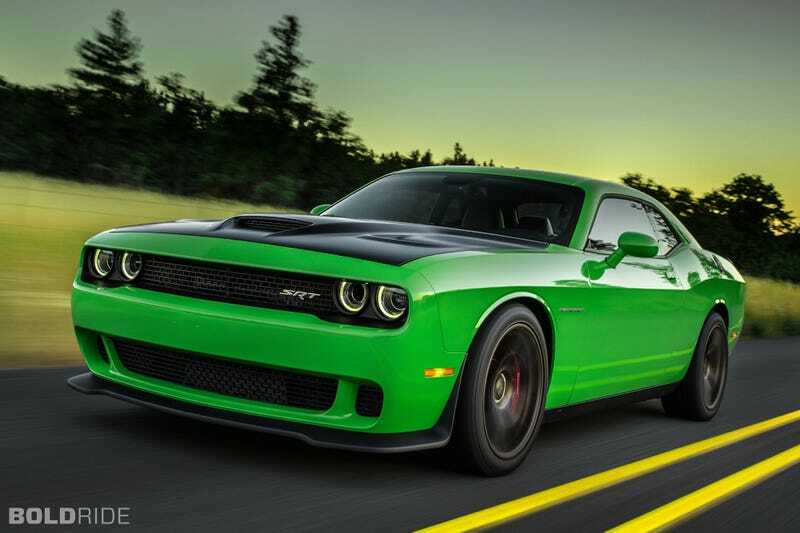 This “luck of the Irish” green Dodge Challenger Hellcat has a lucky 707 horsepower engine. Not many people here really know much about the Hellcat because Jalopnik didn’t report on it much and it’s not a Miata, but it’s actually a pretty nifty car. Anyone else going drinking tonight? You know what would actually be a great way to get us car folk on board the autonomous car bandwagon? Reminding us that we could drive it to the bar in lovely fashion, and then it could return us home after we drink too much. I mean, that would be AWESOME! I wouldn’t be stuck being the DD all the god damned time!